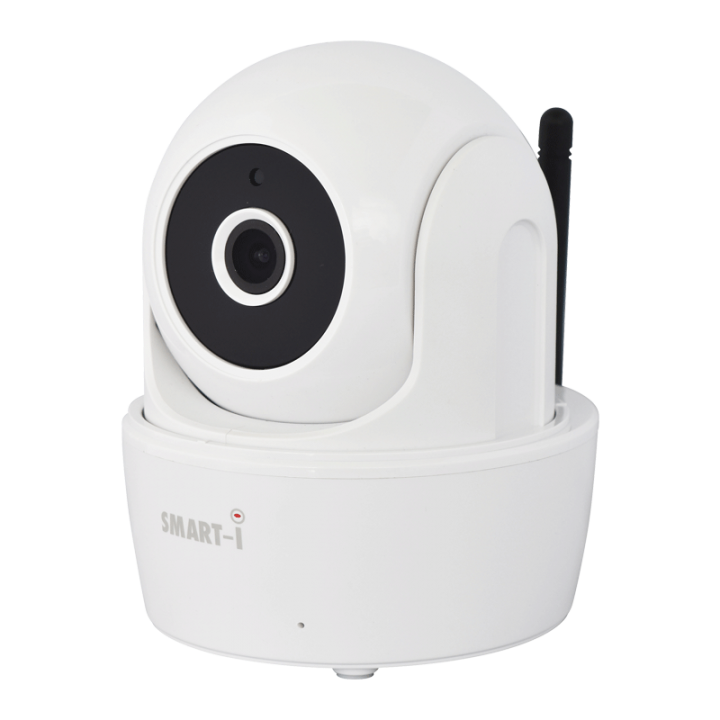 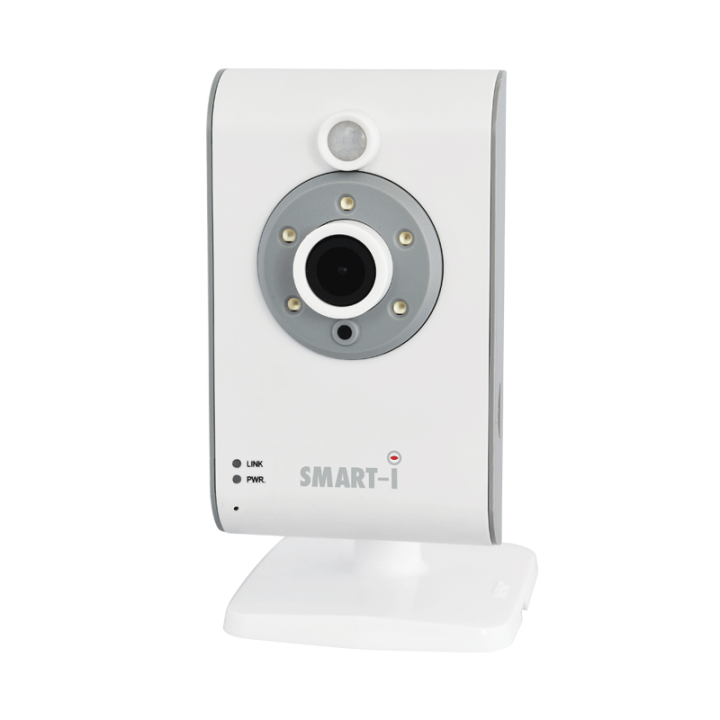 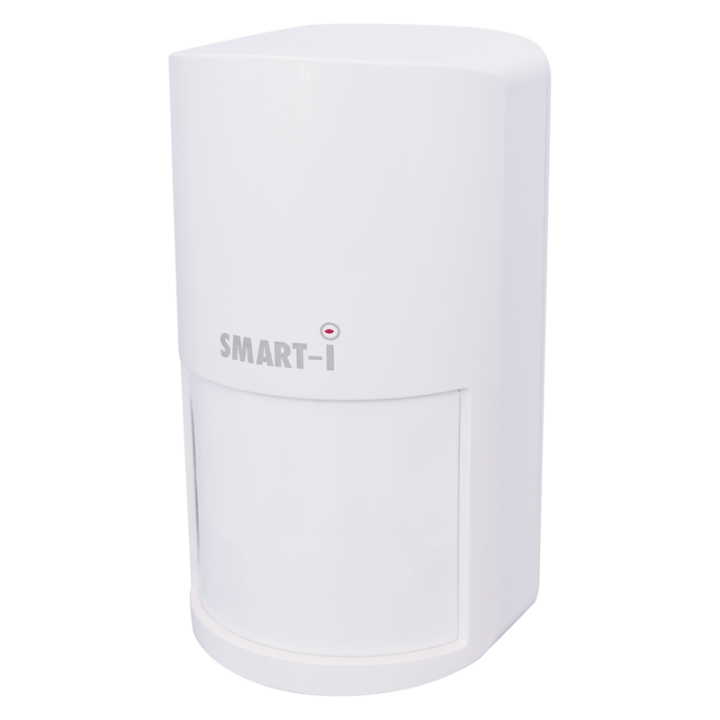 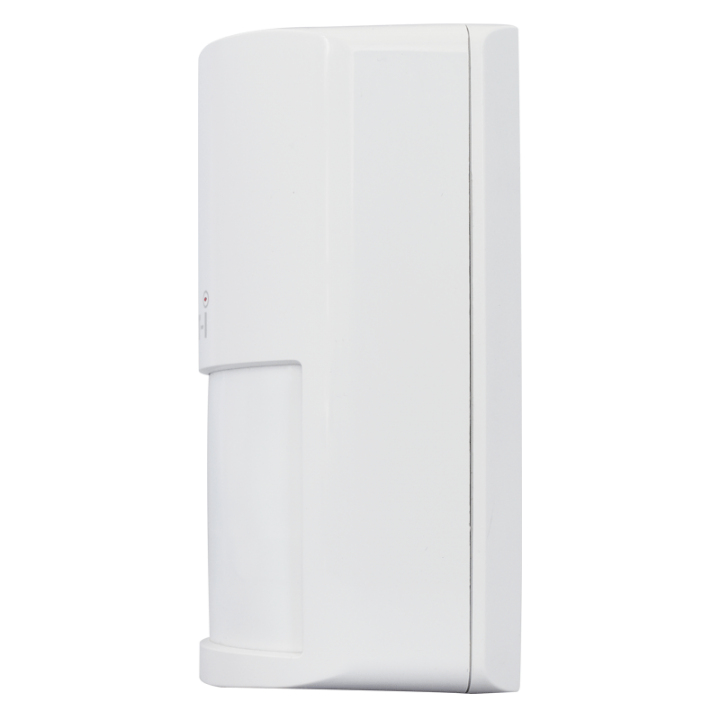 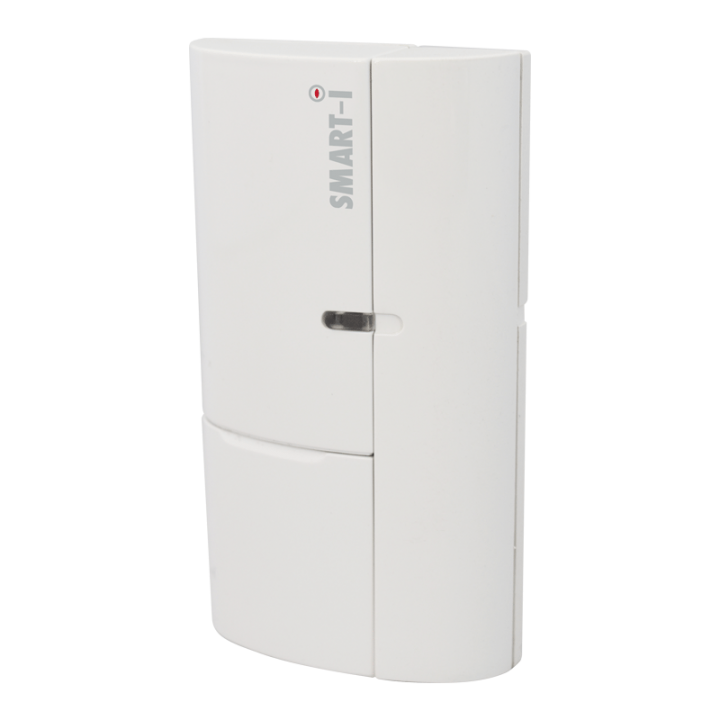 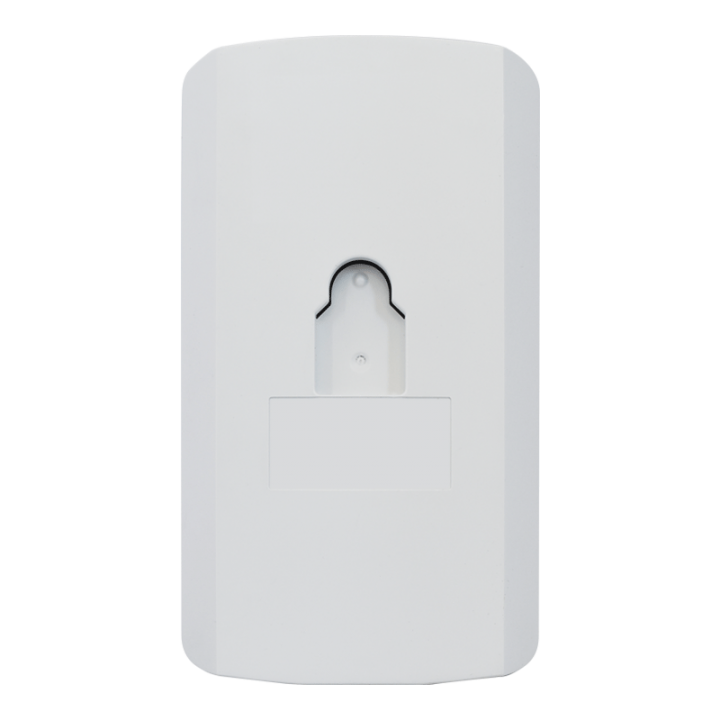 Smart intelligent wireless PIR sensor SHDP is highly stable internal sensor to detect movement within 110 ° in a radius of 16 meters. 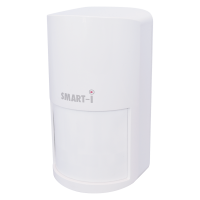 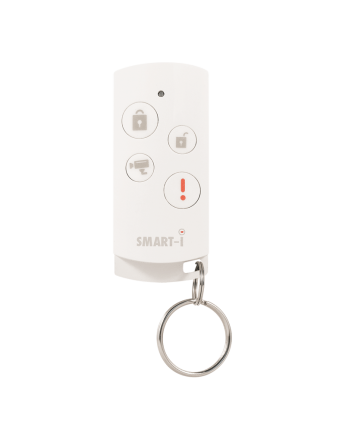 When is your security system locked, and is disturbed, automatically triggers an alarm and also sends info through Smartbox Gateway directly to your smartphone or tablet, and as well sends you a warning of low battery. 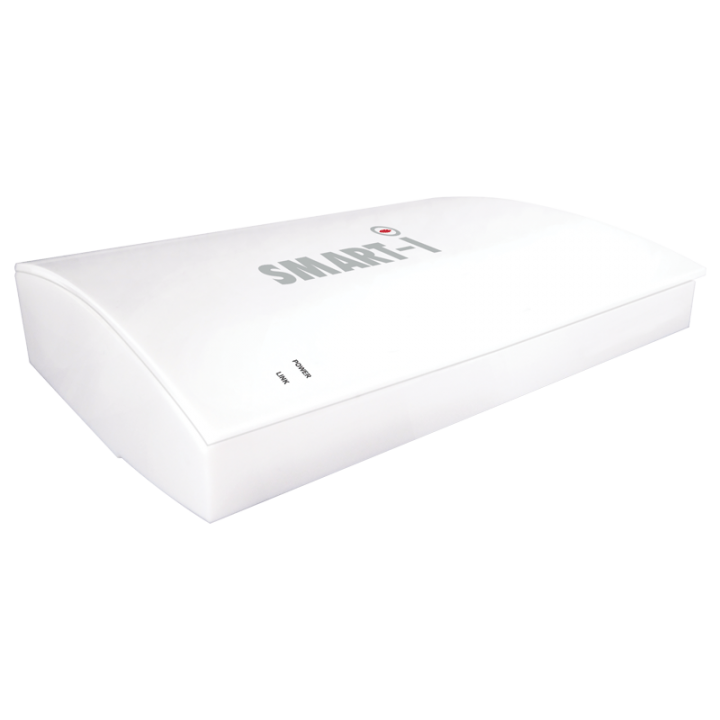 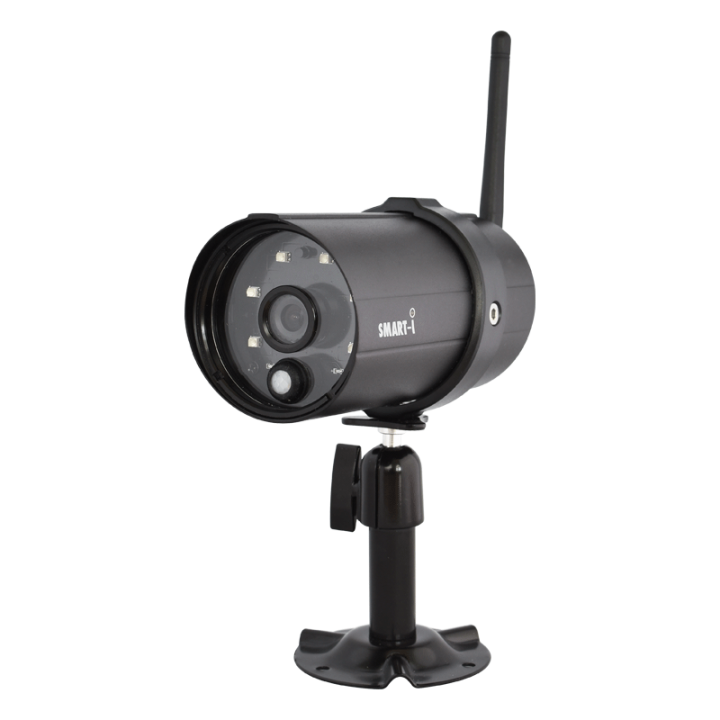 It uses the latest 868 MHz wireless transmission and its range is up to 150 meters (outdoors).